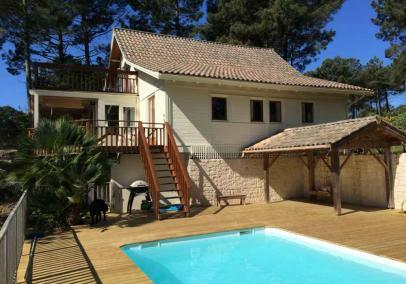 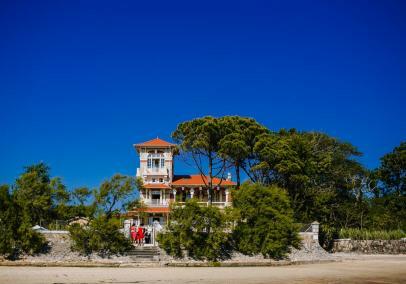 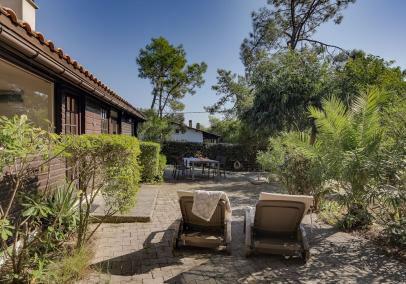 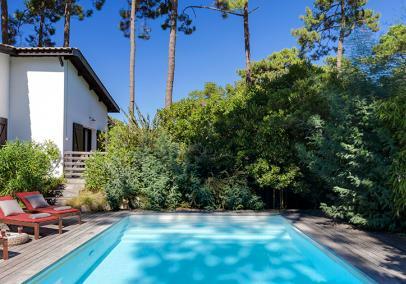 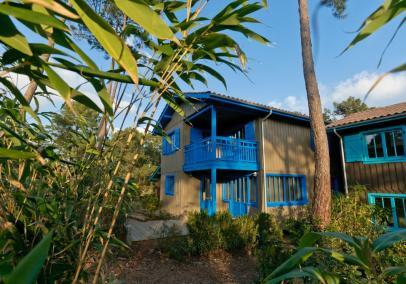 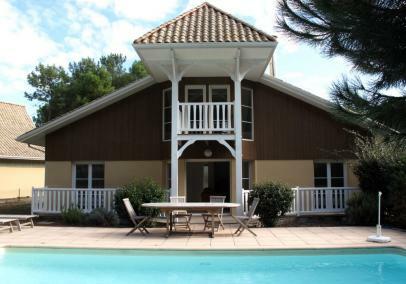 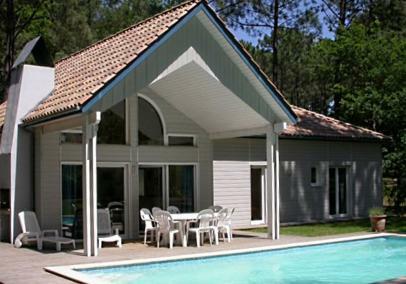 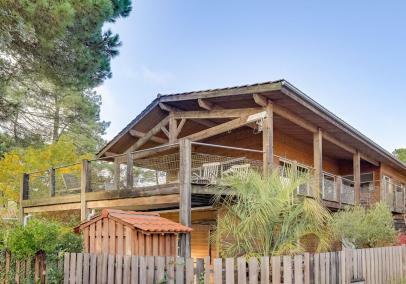 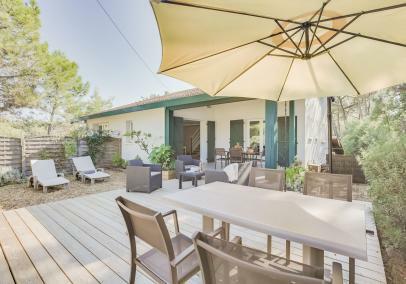 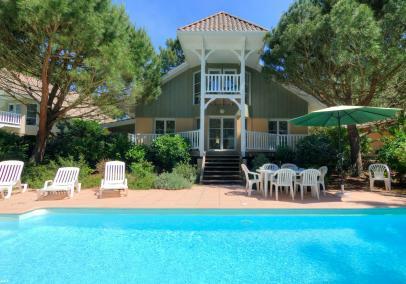 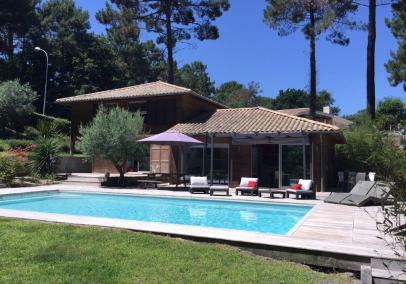 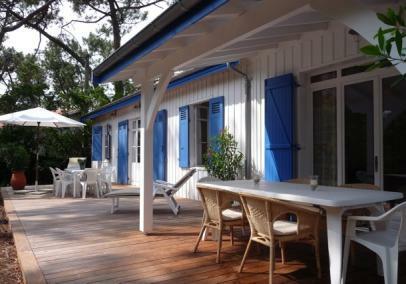 We have a great collection of villas on the Bordeaux coast, from Soulac to Biscarrosse. 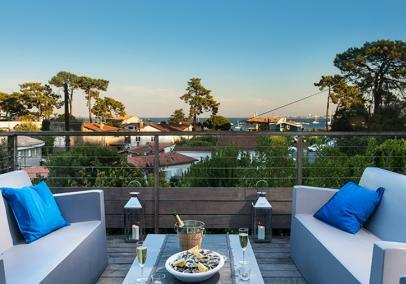 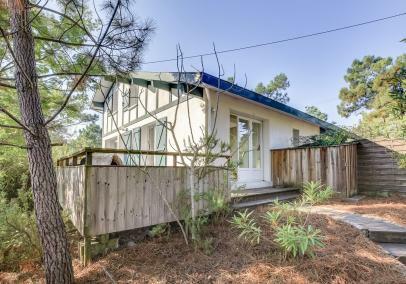 The best-known resorts are Lacanau Ocean, Cap Ferret and Arcachon and you'll see a number of super villas in each of these resorts. 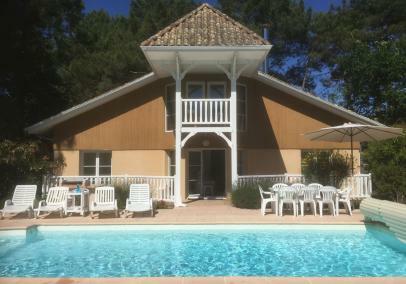 They are all in easy striking distance of Bordeaux airport - allow an hour's driving time. 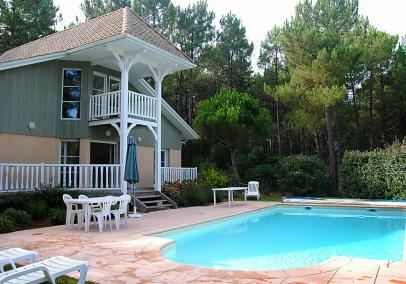 As well as fantastic Atlantic surfing beaches, enjoy the amazing lakes, pine forests and sand dunes. 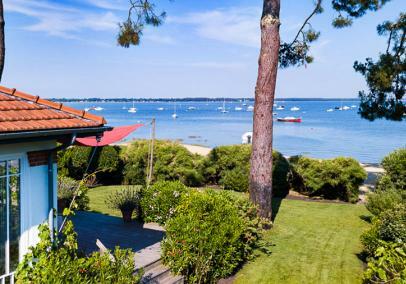 This privileged area of France is something of an outdoor playground for families with surfing, cycling, water sports, horse-riding. 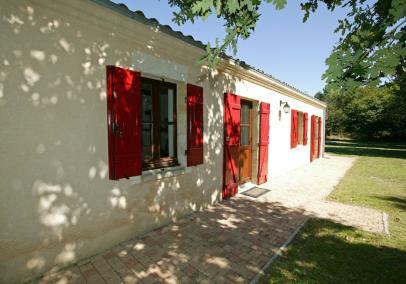 Plus for a bit of culture, there's the vineyards, chateaux and city of Bordeaux!